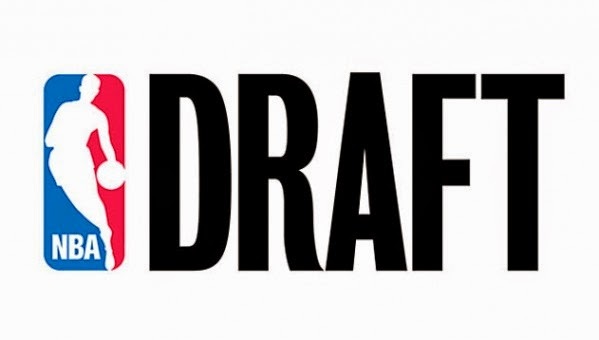 With the 2014 NBA Draft just a week away, this will be our last and final mock draft. More importantly, there has been recent rumors that Joel Embiid has indeed suffered a foot injury and it could even possibly be broken. If this is true, there is no way the Cleveland Cavaliers can afford to draft him ahead of Andrew Wiggins or Jabari Parker. I believe the Cavs end up trading this pick now. Will the uncertain futures of Kevin Love, Carmelo Anthony and the one and only LeBron James force teams to trade draft picks to get rid of some contracts to free up some cap space?